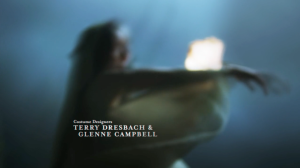 Today nominations for the 18th annual Costume Designer Guild Awards were announced and Outlander’s Terry Dresbach was nominated for Outstanding Period Television Series. The awards ceremony will be held February 23rd at the Beverly Hilton Hotel in Los Angeles. Congrats to Terry and her team! All the nominations can be found HERE. 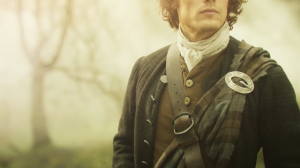 This entry was posted in Award Shows, Events, Production Designers/Costumes, Terry Dresbach and tagged Costume Designers Guild Awards, Costumes, Outlander, Terry Dresbach by Ashley Fendt. Bookmark the permalink.